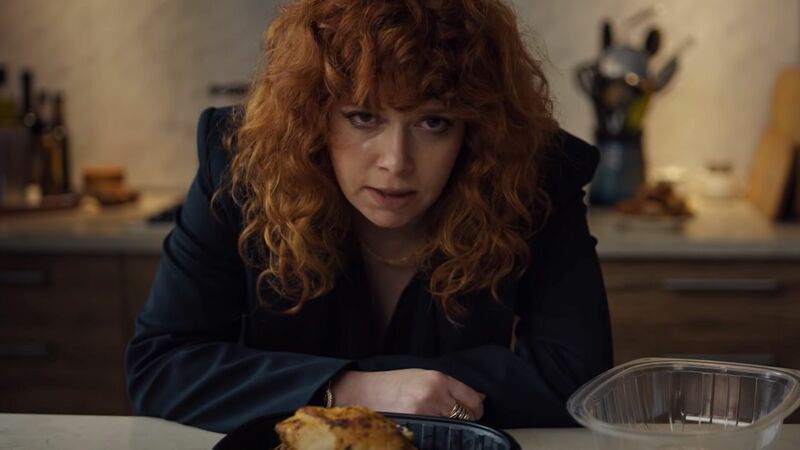 Jim and A.Ron take a look at Netflix's new darkly comedic take on the Groundhog Day concept, Russian Doll (00:00:10).Starring Natasha Lyonne, it offers a funny, inventive, and interesting take on the human condition, what being happy and connectedness means, and what obligations we have to our fellow humans around us. At a binge time of less than 4 hours, we both feel like it's worth just about everyone's time to check out. We also circle back around to Black Earth Rising (00:44:00), which is still phenomenally interesting at its core, but can't decide which of a million sub-plots and character details it wants to focus on and remains a bit of a jumbled mess.